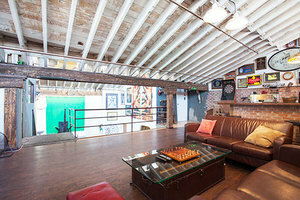 This unique loft space is located in the Arts District close to Downtown LA. 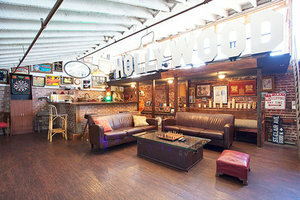 At 3,000 sq ft it's a spacious layout with wide open production space and multi themed rooms, offices, bar and kitchen. The space has an open plan, which allows for a diverse setup of the space creating a bright atmosphere with a lot of natural light. 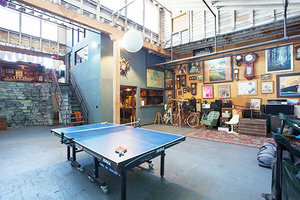 With trendy industrial and unique elements the space has a loft-like and cozy feel. 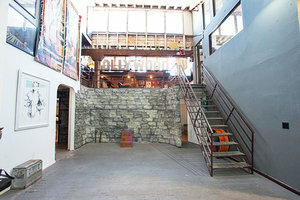 It is perfect for brands looking for a flexible space in which to create a unique and special environment. 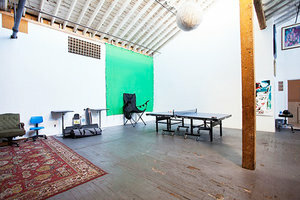 This space is located in an over 100 years old warehouse, ideal for brands, designers and artists looking to create a unique experience in a modern space.